In this compilation, the authors examine a plant dealing with mussel shell waste as input in its valorisation process, which is considered a priori an eco-friendly solution to the disposal of these products. Conversely, as a result of the thermal treatment of the shell waste, odour emissions to the atmosphere are a significant issue. Therefore, the authors seek to identify pollution sources and solutions. Following this, the book reports on different methodologies for the identification of emerging metals pollutants, together with all toxic metals, in mussels, clams and oysters. The possibility of human consumption, among other things, makes this identification necessary prior to their being sold in the market. In a separate study, the authors analysed oxidative stress in relation to the impact of global climate change on bivalves through the study of the organism’s responses to mitigate damage and control the generation of reactive oxygen species. Through this, the book expands our understanding of multifactorial effects on the marine ecosystem, providing insight into the acclimation, adaptive and stress response processes of bivalves. In order to compare oxidative stress conditions in bivalves obtained from both sites, the authors also evaluated the production of ROS and oxidative stress biomarkers in hemocytes from the A. atra atra during the month of September of 2015. Based on the results, it can be concluded that hemocytes from the ribbed mussel A. atra atra may be used as a model to evaluate oxidative stress induced by pollutants or other environmental stressors. Later, the level of lipid oxidation and non-enzymatic antioxidants content in Mytilus edulis chilensis for commercialization is evaluated, after the treatment with ascorbic acid. The results showed the generation of oxidative stress in mussels during dry condition. 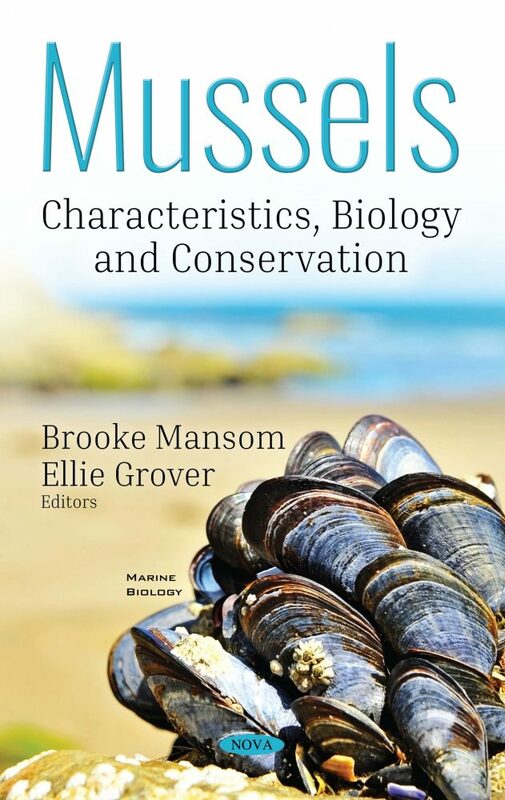 In the concluding chapter, the role of several mussel species in environmental monitoring programs, with emphasis on metal contamination, including metal bioaccumulation potential and biomarker investigations. Additonally, the fact that these organisms may be an important contaminant transfer link to the human population and pose important public health risks will also be discussed.